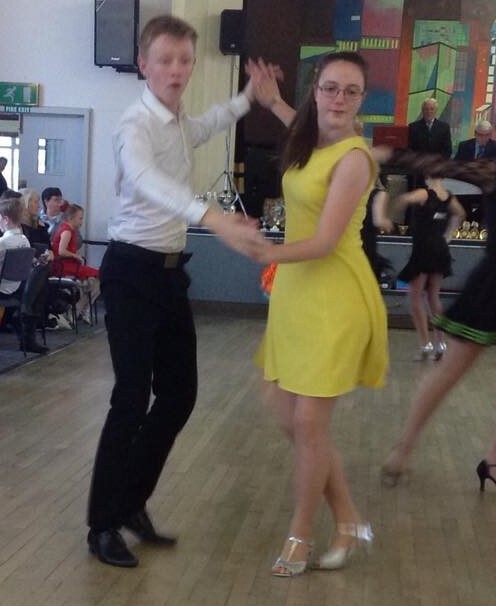 Our beginners dance class is on Monday evenings, 7 pm till 7.45 pm, at St Teresa's Social Club, Queensway, Penwortham. We will be starting our new block of sessions in February 2019 with new Ballroom and Latin or Social Sequence routines. We usually cover two dances each block (one from each dance style). Our current beginners group started in September (but we have more people join at different points who are keen to get started rather than wait till the next full run starts). Our improvers and Intermediate classes follows on (after the beginners) on Mondays from 7.45pm till 9.15pm. We cover again the main dance styles together with the more complex social dance routines. You are more than welcome to join either class or both whenever you like, however if you would like to start with the next group of absolute beginners, you can join us in SEPTEMBER 2019. We can email you with more details if you leave us your details. We are a very welcoming club with great facilities, large car park and a Wednesday social dance night to come along to if you wish. This is a chance to practice your dancing with one of our experienced partners if you are coming on your own and meet other people. 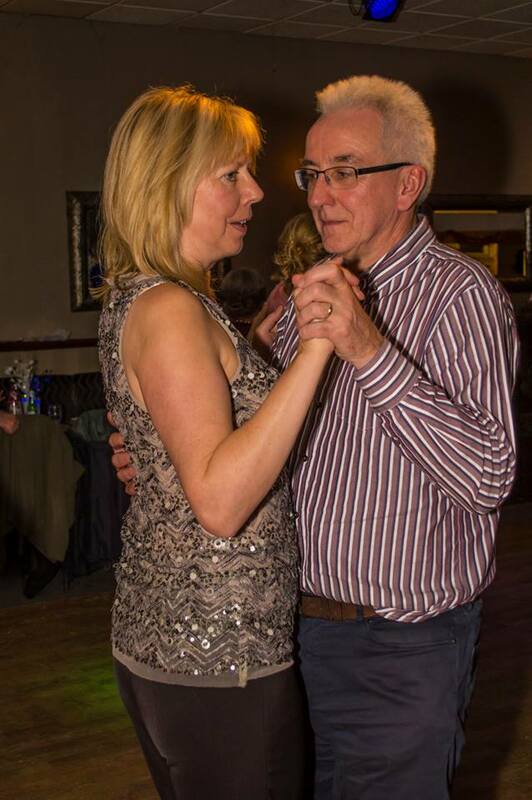 The full social dance night starts at 8pm till 10.30 and is half price if members attend a Monday class. We run a social dance each Wednesday evening at St. Teresa's Social Club on Queensway (turn off Liverpool Road opposite Salvatore's Resaurant). Doors open at 8.00pm and dancing continues until 10.30pm. 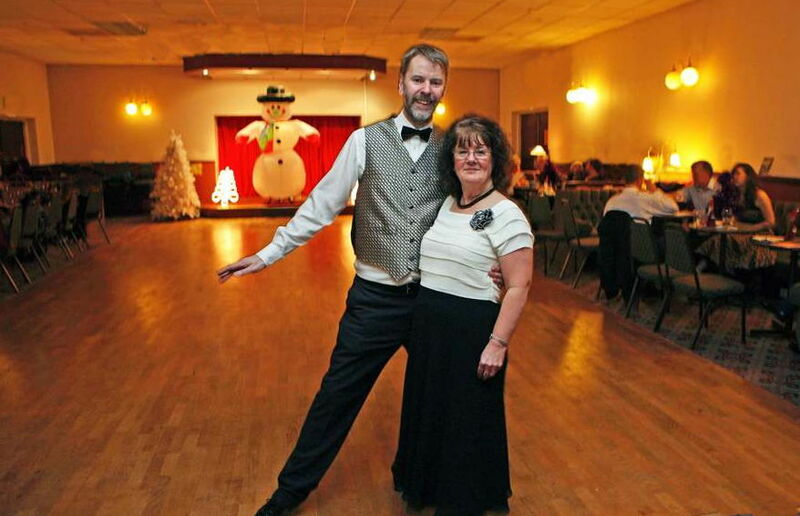 We play a selection of Ballroom, Latin, and Social and Popular Sequence Dances to some great music. There is a great dance floor, friendly atmosphere, licensed bar, and large free car park. You can come on your own, with a partner, or with friends, and you're assured of a warm welcome. We have a special class for the youngest age group is our 'Starlite' group which runs from 9.30-10.30am which has around a dozen girls aged 4-7yrs. 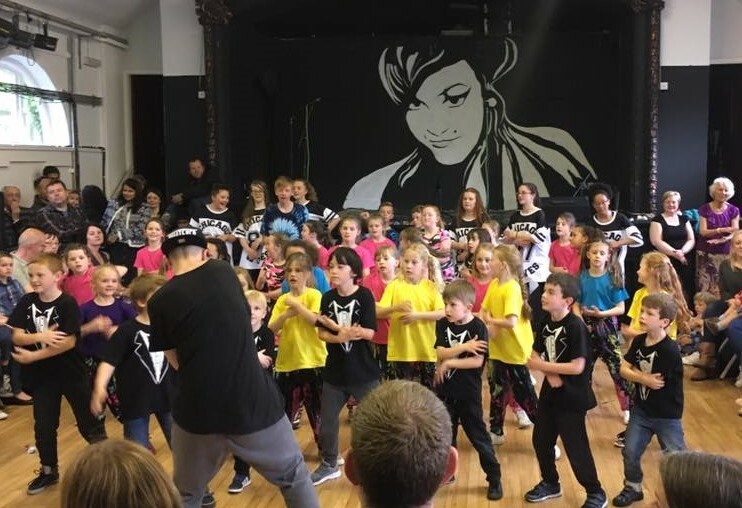 This introduces the children to the main dance rhythms, moves and techniques from a range of dance styles to give them a good grounding for their dancing. Between 10.30am and 12.30pm we have mixed classes for those in the 7- 17yr age group. The children rotate round a carousel of 3 classes – ballroom, latin, and streetdance. The cost for a 1hr group class is £4 each (although we offer a discount for 3 or more children from the same family). It is just an extra £1 if the boys want to stay for the extra ballroom/latin class. 2hr classes are £5 per week. It's just 'pay as you go' - no membership charge or termly fees. If children would like to come along and give it a try then we offer the first week as a free trial. We can also offer 1:1 tuition and small group boosters on request. We are a friendly club and although we teach to a high standard and are affiliated to the BATD, the emphasis is on the enjoyment of dance. We offer BATD medal test twice a year and the children can take part in a number of displays and events if they wish. Hopefully this is what you are looking for. Please let us know if you'd like your child/ren to come along and contact us to book a place and agree a starting date. If you'd like further information you can email us direct, or ring us on 01772 752522. Our fantasic Valentine Ball took place at St Teresa's on Wednesday 13th february with a great atmoshere, delicious buffet supper, and fabulous dancing. Look out for our next Supper Dance which will be our Easter Ball in mid April. 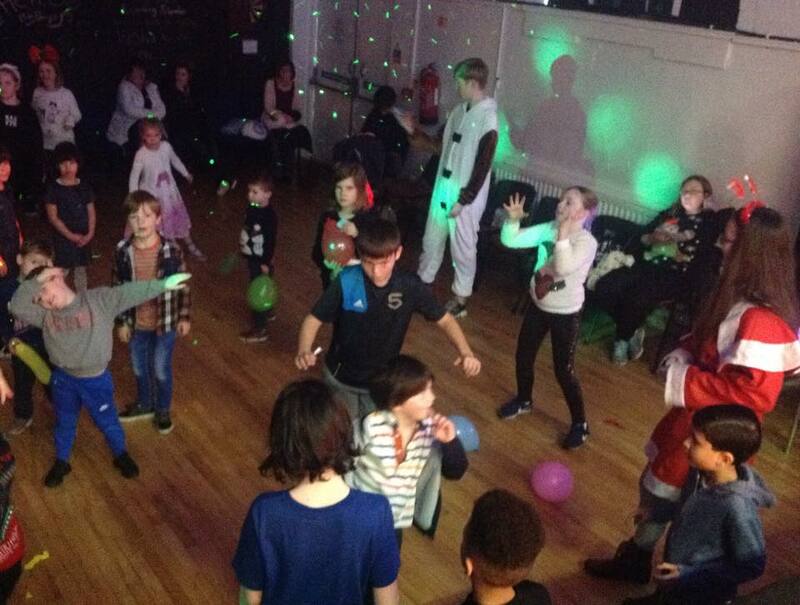 Our young people didn't miss out, with 2 special themed fantastic 'Days of Dance' during the holidays. Our latest adult Beginners' Block starts on Monday 25th January 7.00-7.45pm at St Teresa's Social Club. This block is covering one of the most popular social dances - the Quickstep. It's not too late to join us. For those joining us at 7.45pm our 2nd class is an 'improvers' group aimed at those who are confident with the core steps and who would like to learn some new steps to add some variety to their routines; the focus this time is the Slow foxtrot. Our final class of the night, from 8.25pm is a 'popular Sequence' class, teaching some of the most popular dances such as the Tango Serida and Sally-Anne Cha Cha. On Wednesdays 7.35-8.15pm we are teaching ballroom variations/new prize-winning sequences. Contact us for more details or to reserve a place. If you've missed the start of the course don't worry - contact us and we can arrange a catch up session to help you slot into the group. 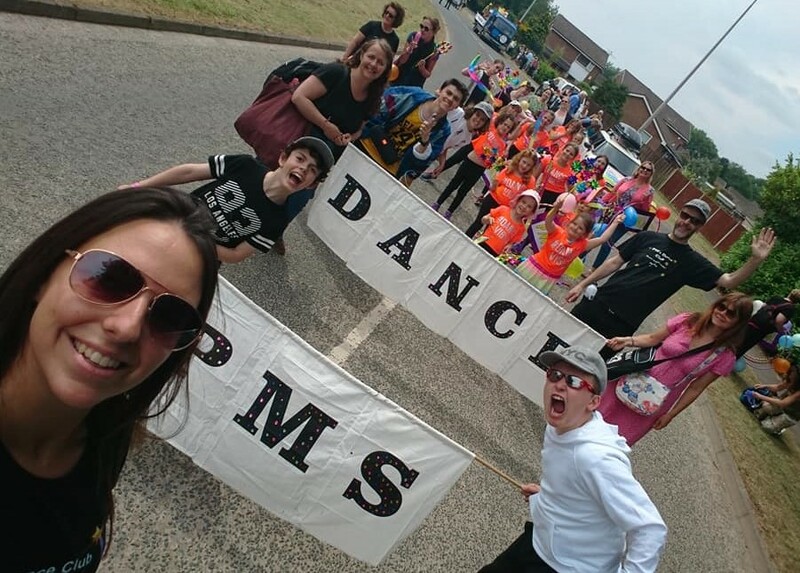 Our young people will once again be performing at the Penwortham Live arts festival on the weekend of 17th/18th May 2018, at the youth centre on the Saturday afternoon from 1.00-2.30pm as well as doing an evening showcase and workshop on the Friday and Saturday evening. We will also take part in the Penwortham Gala Procession on Saturday 8th June. As always, all the children (and staff!) 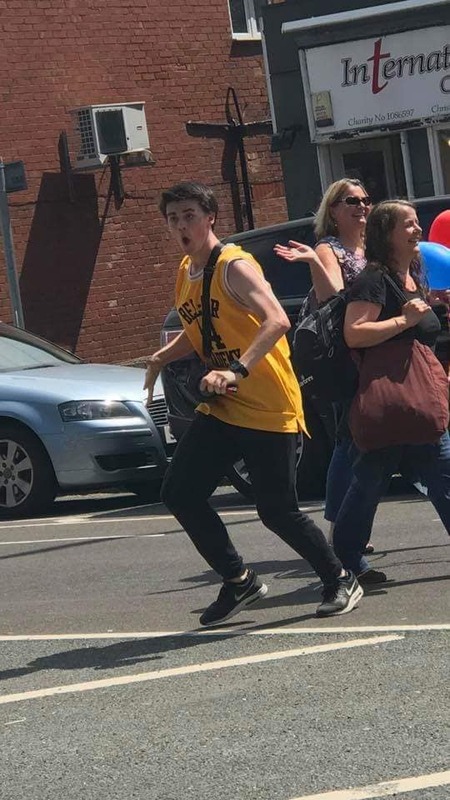 were fantastic at both events last year, so roll on 2019!